Lock in a great price for NH Madrid Lagasca – rated 8.1 by recent guests! Good maybe 4 star hotel... very good location, near cafeterias, restaurants, bars, shops... in an exclusive "barrio" in in Madrid... the hotel is clean, confortable (romos a bit small for two people)… did not eat or have breakfast at the hotel as there are many cafeterias near by at much less than the hotel's prices. Service is good and staff friendly and amicable. I love everything at NH Madrid Lagasca. It has everything I want and expect in a simple and classy hotel, plus, The neighborhood makes me feel safe, at home. Well located with friendly staff. Breakfast is very good. Friendly staff. The property is being refurbished and the location. Bed is like a cloud. Coffee service was excellent. Staff was incredible. Ready for all your needs.Safety box was fixed withing minutes. We wiill go back. Liked the location. Staff at breakfast and at the bar area were super nice. Very convenient hotel and well located to stay in Madrid, for business our tourism. NH Madrid Lagasca This rating is a reflection of how the property compares to the industry standard when it comes to price, facilities and services available. It's based on a self-evaluation by the property. Use this rating to help choose your stay! One of our top picks in Madrid.NH Madrid Lagasca is 2,650 feet from Recoletos Train Station, in Madrid’s Salamanca district. 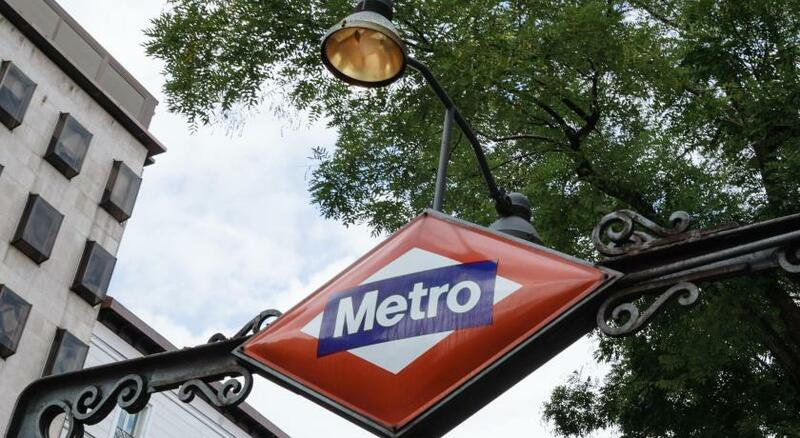 It is set near the Retiro Park and the Puerta de Alcalá. The 24-hour reception offers car rental and babysitting services on request. Guests will also find a fitness center which they can use for free. NH Madrid Lagasca also has a café-bar and a buffet breakfast is served every morning. Room service is also available. Modern rooms at the hotel have a flat-screen satellite TV, air conditioning and a mini-bar. They all have a private bathroom. There is also a direct bus to Madrid Airport from Plaza de Cibeles, 0.9 mi from the hotel. The hotel is set in Madrid's main shopping area. 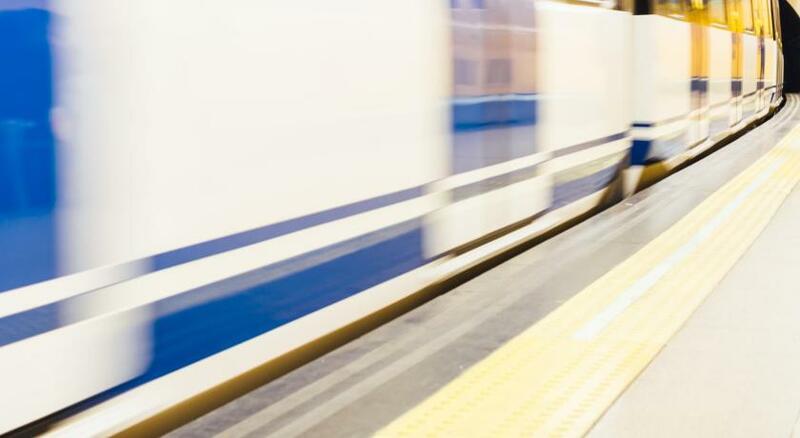 Serrano Metro Station is just 1,650 feet away. The historic city center is 15 minutes away by metro. When would you like to stay at NH Madrid Lagasca? These modern, air-conditioned rooms include flat-screen satellite TV, a safe and a mini-bar. The private bathroom comes with a hairdryer. These more spacious, air-conditioned rooms include flat-screen satellite TV, a tea and coffee set, and a free bottle of water. The private bathroom comes with bathrobes and slippers. A pillow menu is also available. The hotel is in Madrid’s Salamanca district, famous for its Golden Mile of luxury and designer shops. When you want a break from retail therapy, it’s a short walk to Retiro Park. House Rules NH Madrid Lagasca takes special requests – add in the next step! NH Madrid Lagasca accepts these cards and reserves the right to temporarily hold an amount prior to arrival. Sheets changed once in 6 nights. When I arrived the room had two twin beds, and I have asked for a queen bed. Since they did not have other rooms available, they changed the bed!!! The staff was extremely helpful and pleasant, I felt at home since the moment I arrived. Location is unbeatable, and the rooms and facilities also. I cannot imagine what more could they offer? Even if I wanted to spend double, I would go back to this hotel every time I visit Madrid. Superb!! Room next to storage room...quite noisy. AC didn’t work, room too warm. if you leave your loggage for more than a day because you are going out for a weekend, you must pay at least Euros 50.00 which is unreasonable and they say that you can leave the luggage at the hotel. Too expensive for what you get. Pretty average rooms. Looks very fancy when you walk in but the rooms are somewhat run down with lack of attention to detail.